I'm a total scaredy-cat masquerading as an analytical personality. This presents itself in pursuits to learn from mentors I haven't met yet. I take advantage of the gift of the internet and research the hell out of everything. Finding your voice is a messy, non-linear adventure. Before piping his songwriting (twenty-four albums!!!) into a pair of headphones, I listened to as many of his press interviews as I could. God, I love the internet. 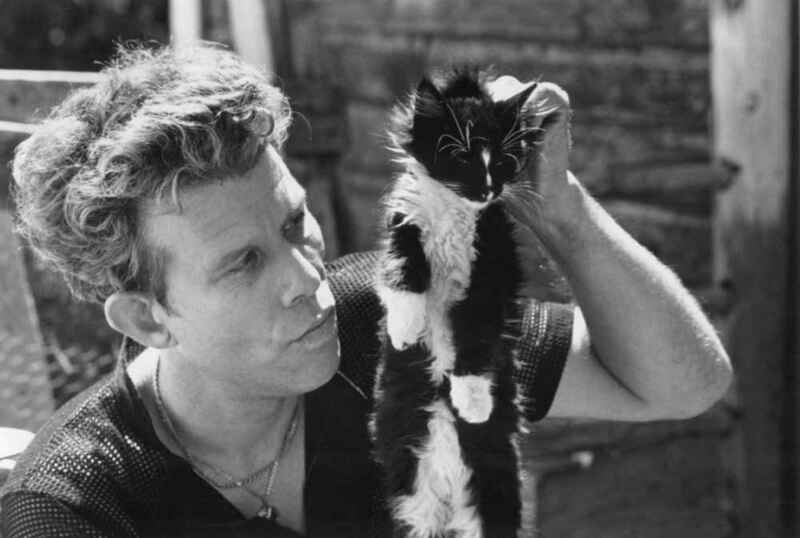 Like this four-part interview wherein Tom Waits walks us through a stack of his favorite records and some of the obscure ones too. You can really pick out the sounds and lilting cadences he leans into. or this beautiful gem of an interview he did in 2012 on NPR fit the name of their radio show perfectly, Fresh Air. You can flit back in time to watch an interview he did in 1979, the year before he got sober and married his wife/co-songwriter. The interview was done with cigarette in hand, repetitively rocking back and forth, sweat dripping from his brow. He sipped from a brown beer bottle between questions. He looked rough, seemed distant and super distracted. Claim your favorite parts of your favorite things and make them your own. Across the span of Tom Waits' press interviews, he reveals his current grown-up self is an unabashed amalgamation of all his influences - everything from Louis Armstrong to singing "The Harlem Shuffle" with his musical peers, all while not forgetting his childhood Mariachi bands. The years of weaving this collage of favorites throughout his life has become the tapestry of the artistic voice that we all know and love. "You get the voice you deserve." Those words LEPT out at me. I had to stop the interview, rewind, and re-listen to him at least 5 times before finishing the rest of the interview. I heard the interviewer ask "So, how did you get such a unique voice?" "I guess you get the voice you deserve," he responded. Hearing him say them almost made me cry... 1) from simultaneously not feeling deserving of even having a voice and 2) from an overwhelming desire to prove myself worthy of my genetics and creative potential. 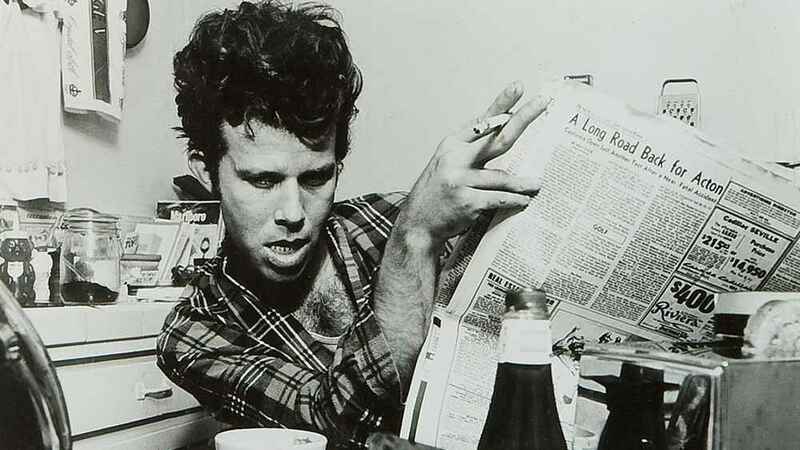 Tom Waits doesn't strive to use his voice. His voice just is. He simply uses it, a lot. Even his everyday vernacular is like his singing voice and lyrics - crinkly, straight to the point, and harshly decorative. Those are some of my favorite things. My hope for all artists is for our voices can to age like Tom Waits' has aged, by softening and strengthening into our greatest versions.